Well-known Apple analyst Ming-Chi Kuo has returned today with his first Apple-related research note for his new firm TF International Securities. According to Kuo, Apple's pricing strategy will be "more aggressive" for the three iPhones rumored for September 2018, an effort to boost shipments of the models this year. One of the main reasons Kuo says is behind the aggressive pricing strategy is Apple's "concern over the negative impact of a higher price" for its 2018 iPhones. Last year, the company received some blowback on the top-tier pricing of its iPhone X, which began at $999 in the United States for 64GB. Secondly, Kuo believes that Apple will announce all three new iPhone models at an event in September. 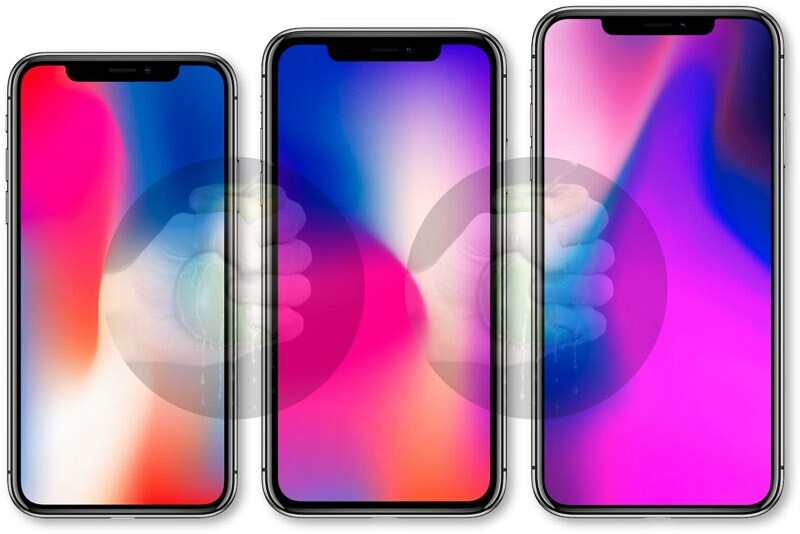 Furthermore, all three iPhones will launch in September, including the LCD model which some reports have previously pegged for a November debut. This is Kuo's first research note since departing KGI Securities in April. At the time, it was believed he would lessen his focus on Apple to look at other emerging industries, but it seems we can still expect reports on Apple and its supply chain from Kuo. There goes my iPhone X’s resale value. Today might as well be Christmas! WWDC in a few hours and Ming-Chi Kuo returns! Don't get it why people don't like this guy here, his reports are always spot on. I think this is definitely accurate, and great news for all of us consumers. Apple is giving all price points some relaxation, AND giving us curvy screens with Face ID on all of the newest models. Christmas in September! Additionally they could add a storage capacity option of 512GB on the two X models to bump ASP by a bit. This is like when apple lost its mind with the over 10k price for the first watch trying to be of the likes of Rolex. Now for those that went and bought the first X will be a little upset if the price for the newer X is way cheaper than what they paid for for the first edition of their X. This would anger me if I paid for the phone full price instead of a monthly payments. By “concern”, you mean record sales? First time in iPhone history the top-tier model is also the best-selling model. Oops. I'd be shocked if there wasn't some concern within Apple as unit sales failed to grow in the holiday quarter - but overall revenue was propped up by extremely high ASP of the X. Apple would much prefer 5-10% unit growth PLUS slightly higher ASP, and this 2018 strategy will probably achieve that. It's a solid adjustment, if true. Nope, still too expensive for a "phone"